This one will not last long! 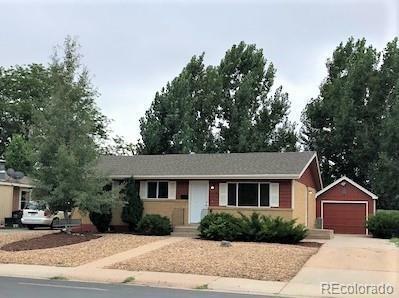 This home has been completely updated and is ready to move into! All hardwood has been refinished, new interior and exterior paint, updated bathrooms and kitchen and new stainless steel appliances. With 5 bedrooms, 2 baths, detached 1 car garage, and storage shed in the backyard you will love everything about this home! Offered by Blue Steel Real Estate Incorporated.